The Hershey Bears took the ice on Saturday night to host the Springfield Thunderbirds, in special St. Patrick’s Day jerseys to be auctioned off at the end of the matchup. The Thunderbirds were the first to get on the board with a goal towards the end of the first period. Anthony Greco would tally an impressivce twenty sixth goal of the season at 17:44, to send the Bears down by one to the locker room for intermission. Nathan Walker would be the first to answer back for Hershey with a tying goal less than a minute into the middle period. With a tic tac pass between Walker and Ness, Walker would find the back of the net at :52 and make it 1-1. 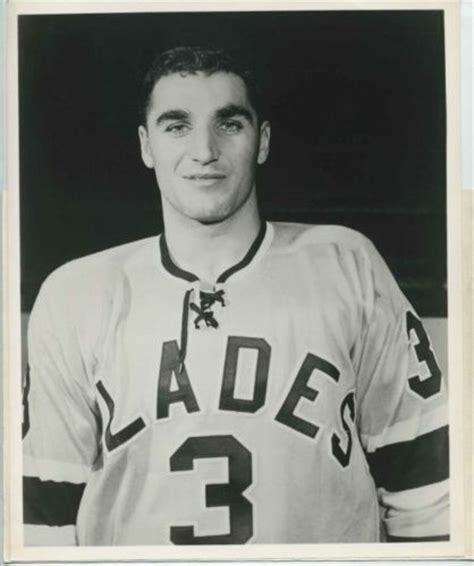 Less than three minutes later the Thunerbirds would gain the lead immediately after the face-off, with an offensive even strength four on four goal. Springfield’s Curtis Valk was sent to the box first for tripping at 1:19 and Hershey Bear Lucas Johansen followed shortly after at 3:10 on a high-sticking call. At 3:11 in the period Dryden Hunt made it 2-1 in favor of Springfield. Dustin Gazley would even things up again at 4:34 with a short-handed goal in the middle stanza. Madison Bowey would gets his third assist since re-joining the Bears just this past Friday, after spending the first part of his 2017-18 hockey career up in Washington with the Capitals. Aaron Ness would also find a point on the play for his sweet pass to Walker, which resulted in the game tying goal. 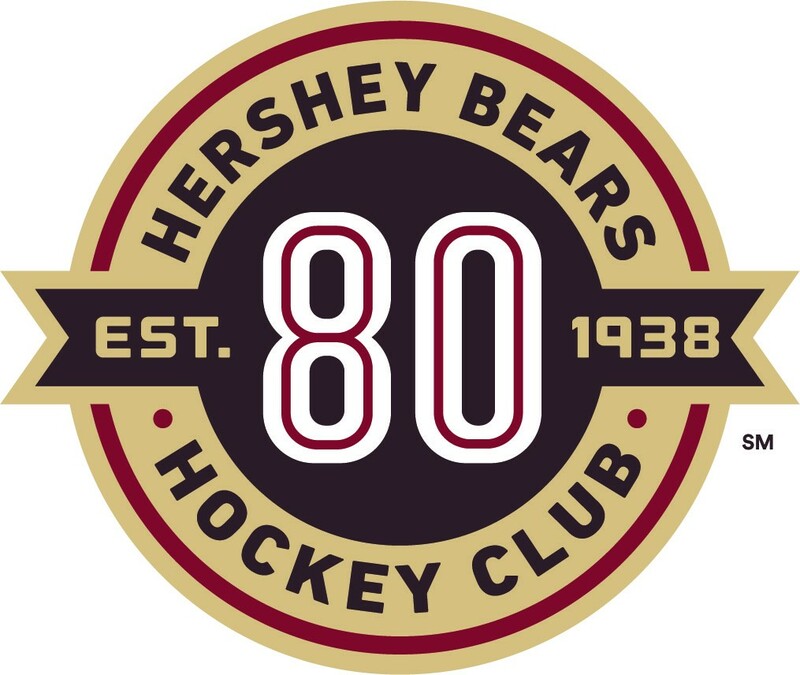 Less than a minute later Hershey would pull ahead for the first time in the game, as Nathan Walker caught a quick pass from Lucas Johansen, and got his second goal of the game, at 5:27 in the period. Liam O’Brien, who is having one of his best seasons in a chocolate and white sweater would add another assist to his stats, finding Wayne Simpson’s stick. Simpson would add a fourth goal to the Hershey scoreboard bringing the game final to a 4-2 Hershey win. Lucas Johansen would also get his second assist of the evening on the final goal of the game. Hershey outshot Springfield 29-24. Their record now stands at 27-29-4-5. It also marked the sixth consecutive year the the Hershey Bears would win a game while in green jerseys to celebrate St. Patty’s Day! The Bears will be on the road tomorrow, Sunday March 18, to meet up with rivals the Wilkes-Barre/Scranton Penguins. The game will start at 3:05 with a recap following shortly after the final goal is scored. Hershey falls short to Lehigh Valley in 5-1 loss. 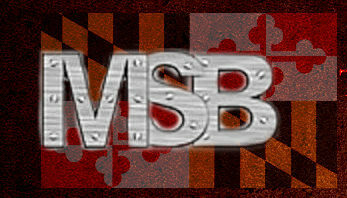 Marylandsportsblog.com © 2019. All Rights Reserved.